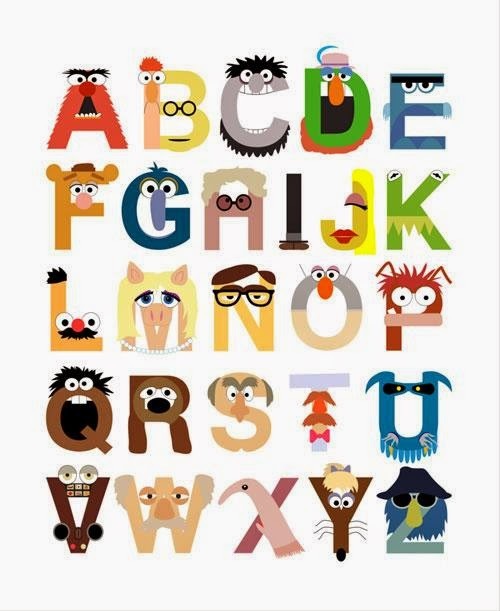 Notes and Nerds: 10 Awesome Alphabet Charts To Make Learning The Alphabet Fun! 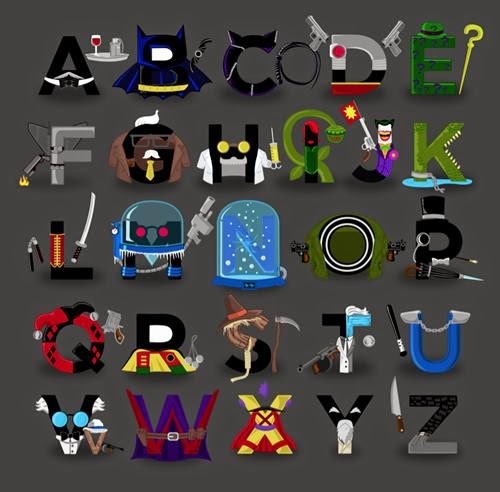 10 Awesome Alphabet Charts To Make Learning The Alphabet Fun! 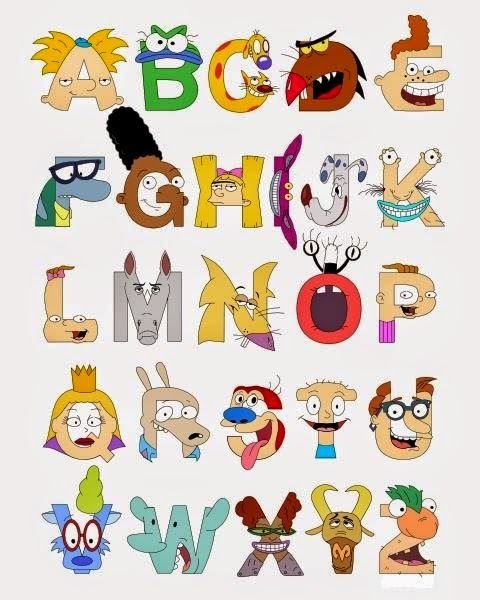 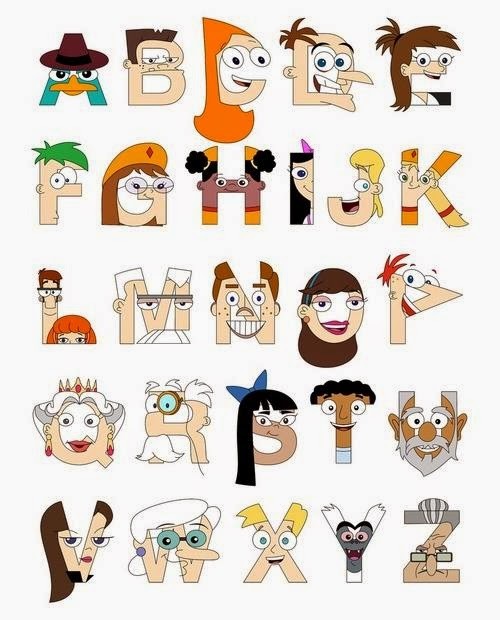 A new way to make the Alphabet fun again! 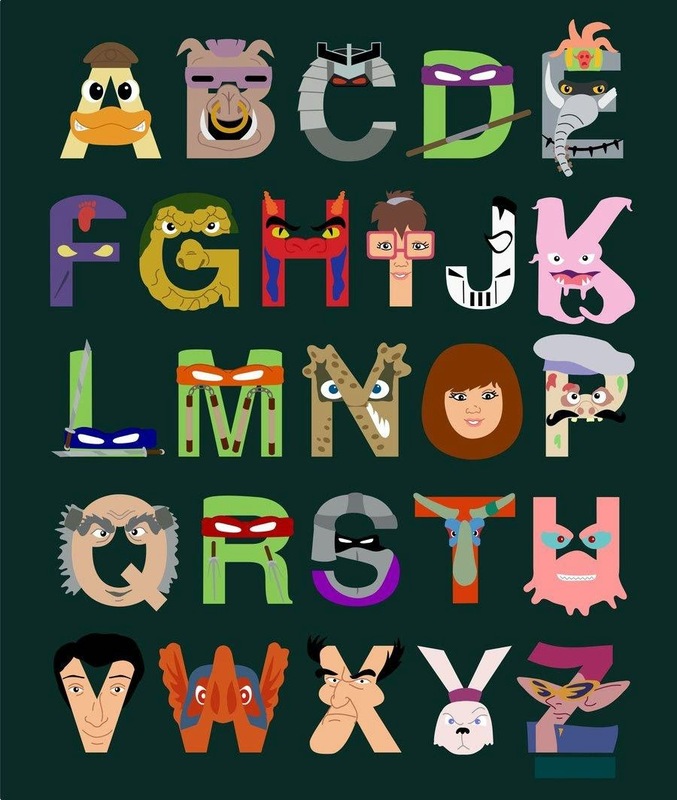 Sometime learning The alphabet can be a long boring process when it comes to children, that's why is always fun if you amp it up for them and give them material they can relate too. 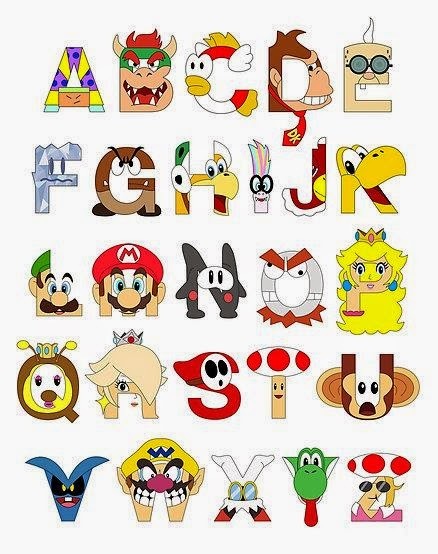 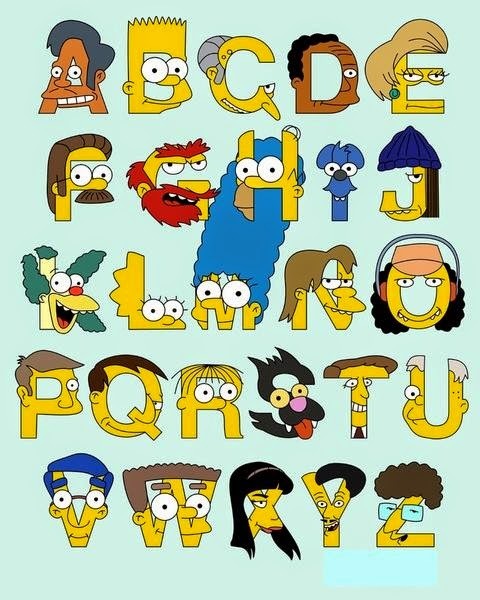 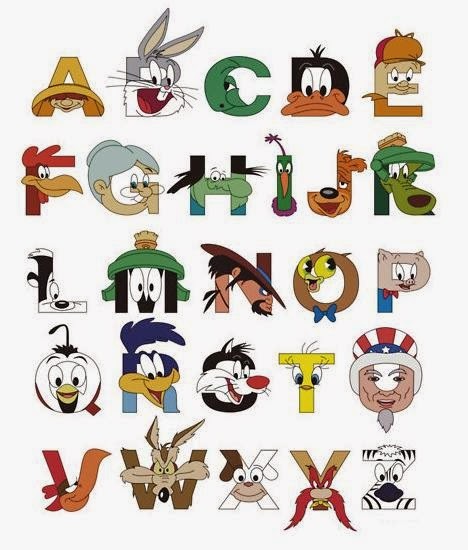 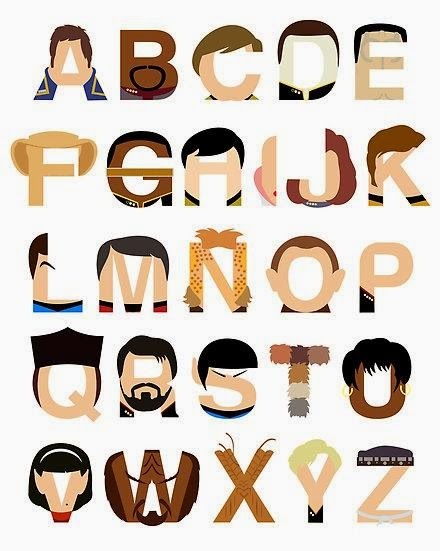 Art designer Mike Baboon has done just that, taking popular characters and forming the in to alphabet letters. 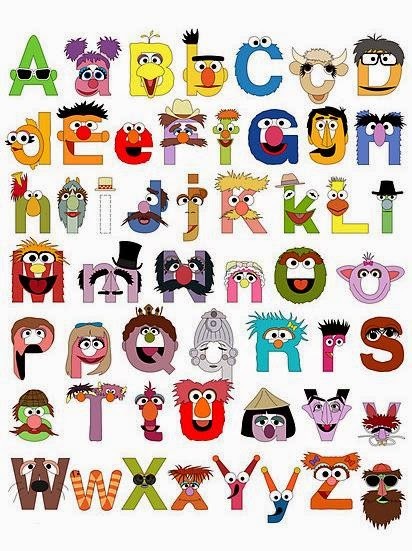 Here just a few of them, but Baboon has designed many more.